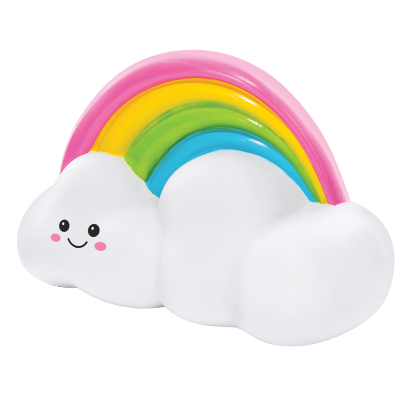 Long car rides and plane trips just got MUCH more fun. 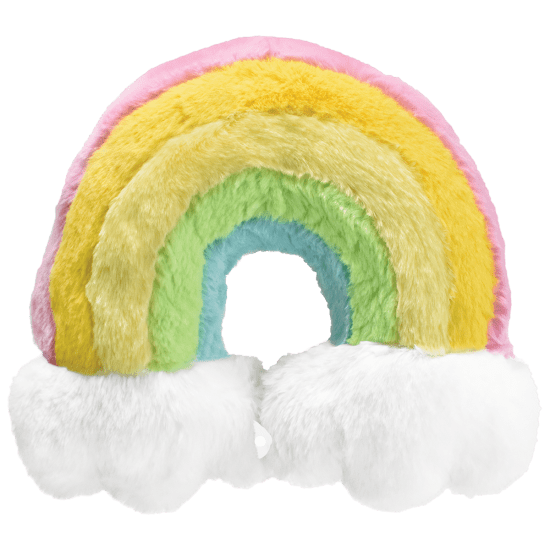 Our rainbow furry neck pillow is the coolest travel accessory out there. 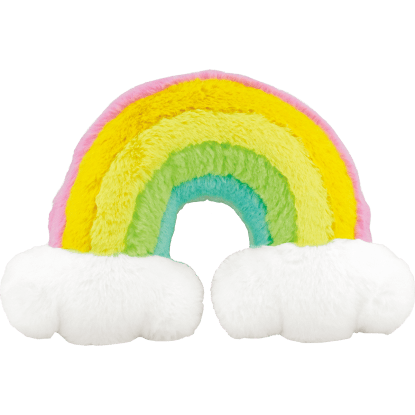 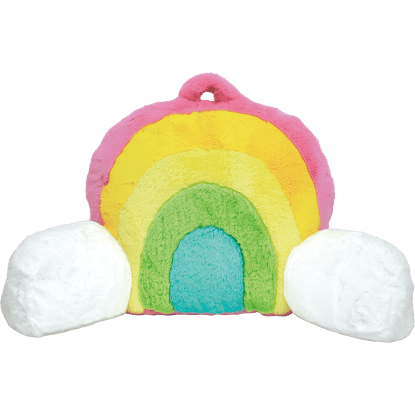 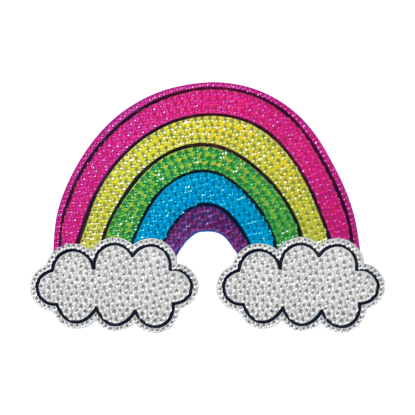 The soft and furry rainbow-shaped pillow fits perfectly around your neck for comfy napping.